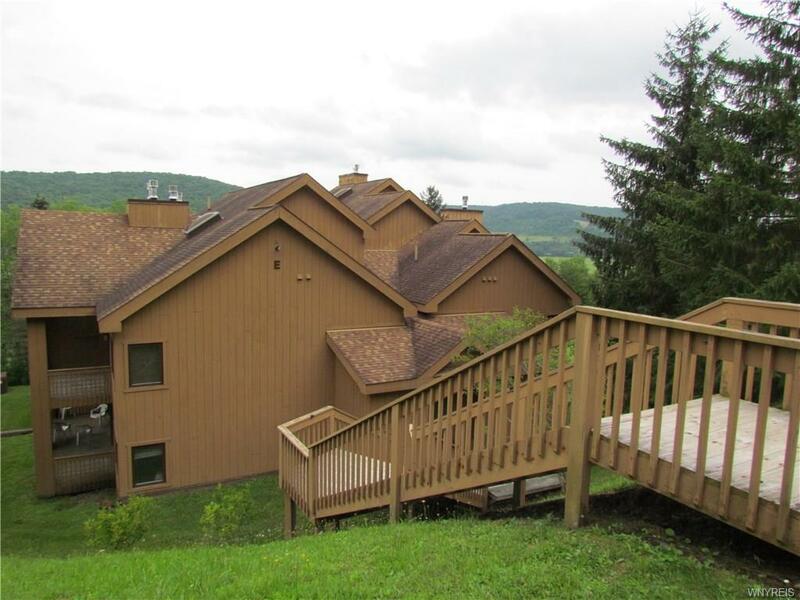 A TRUE SKI IN SKI OUT UNIT RIGHT ON THE SLOPES OF HOLIDAY VALLEY RESORT. 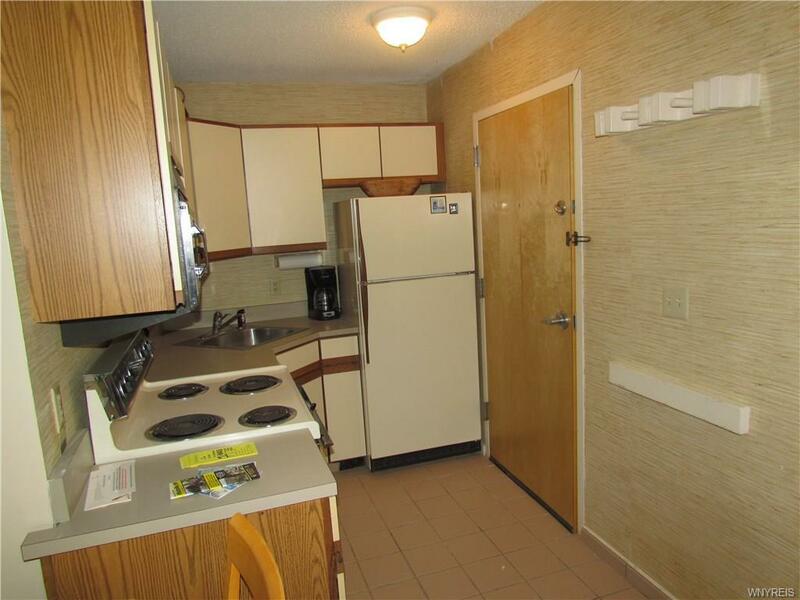 tHIS WELL KEPT 1 BEDROOM UNIT IS THE PERFECT PLACE FOR YOU. VACATION HOME IN ELLICOTTVILLE?? THIS COULD BE IT. ALL THAT ELLICOTTVILLE HAS TO OFFER, RIGHT AT YOUR FINGER TIPS, MOUNTAIN BIKING, HIKING, SKIING, AND GOLF. CLOSE TO TOWN WHERE ALL THE BARS AND RESTAURANTS. 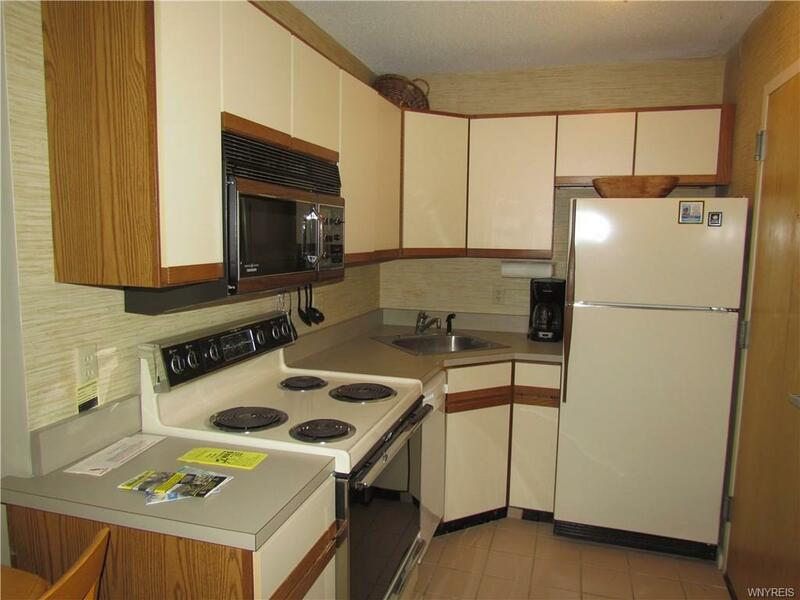 WHEN YOU'RE NOT USING YOUR CONDO, IT HAS GREAT RENTAL POTENTIAL. THIS ONE HAS A PRIVATE BEDROOM AND LIVING ROOM SLEEPER SOFA. YOU GET A SECURE SKI LOCKER AND 24 HOUR SECURITY. 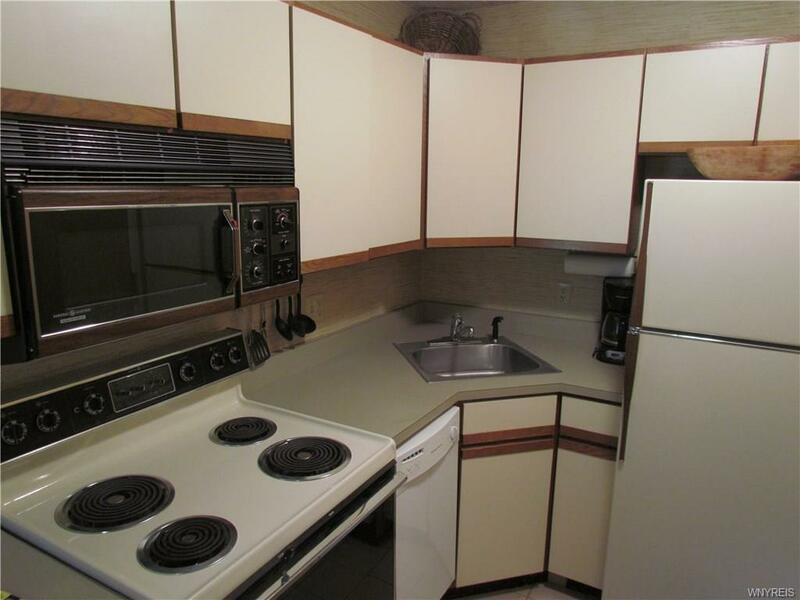 THIS ONE WONT LAST LONG SO CALL TODAY TO SEE THIS GREAT OPPORTUNITY.